Join us at Hing Hay Park in the Chinatown-International District for free movies outside every Saturday from July 22 to August 26. There will be live entertainment at dusk and free popcorn. Films start at sundown. 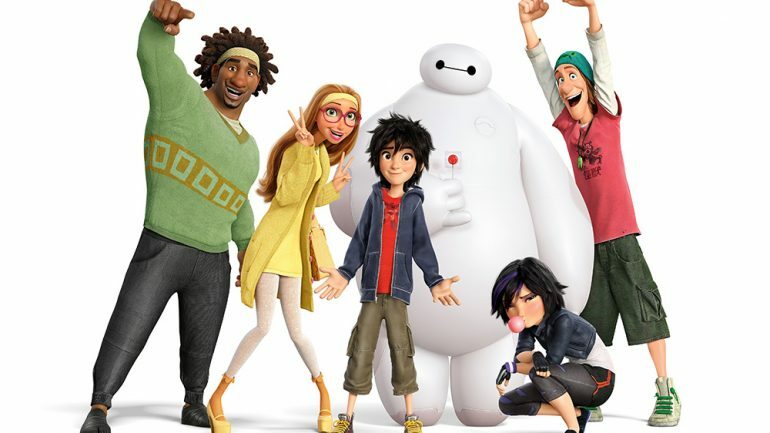 Big Hero 6 will be the final film in our series!